We will keep your child active and engaged! 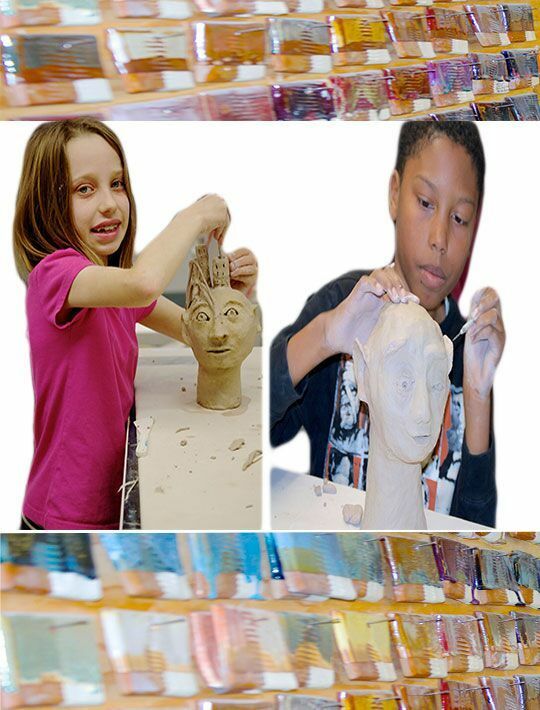 Studio One's youth activities are designed to expose the youth a variety of activities. Our Master Artist lead visual, digital and performing arts classes that encourage youth to take chances and express themselves while making new friends in a fun community setting.